Give snack time a remix with CLIF® MOJO® Crunch and MOJO Salty Sweet Bars, available in a variety of flavor combinations that’ll get your taste buds dancing to a whole new rhythm. 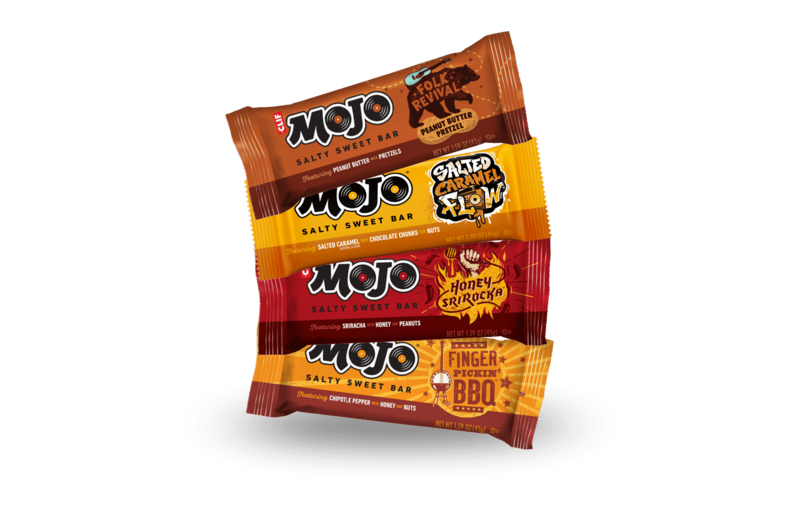 Unlike many snacks, MOJO is made with high-quality, nutritious, non-GMO ingredients, including a blend of whole, recognizable foods like organic nuts, grains, and seeds. That means no more empty calories, no more bottomless bags, and a pitch-perfect new way to crush your afternoon cravings. 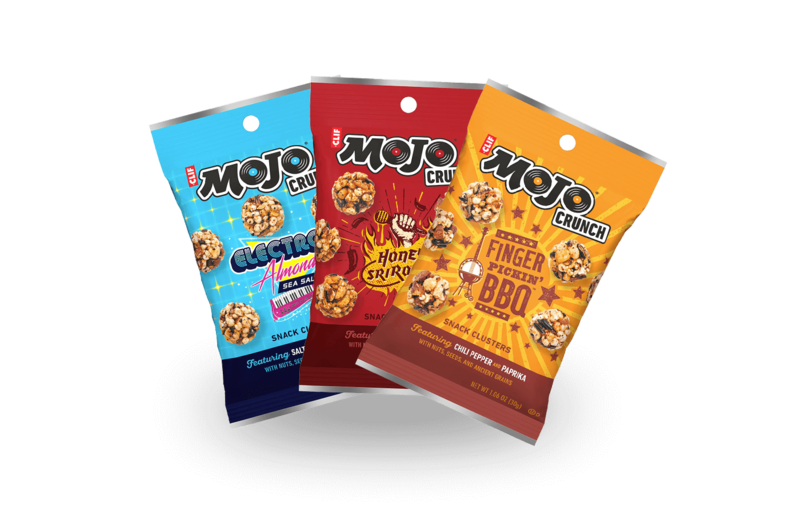 MOJO® Crunch combines ancient grains, nuts, and seeds to create an airy, crunchy snack that’ll crush your afternoon snack cravings. Mix it up in a whole new way with a little sizzle of sriracha, a pinch of chipotle pepper, the sweet, smooth flavor of salted caramel, or crunchy pretzel pieces in creamy peanut butter. 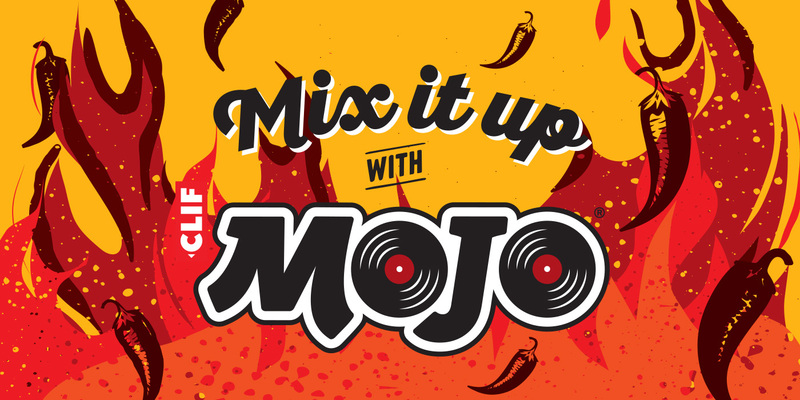 MOJO is mixing it up all summer long, so come out and see us at one of these great events. 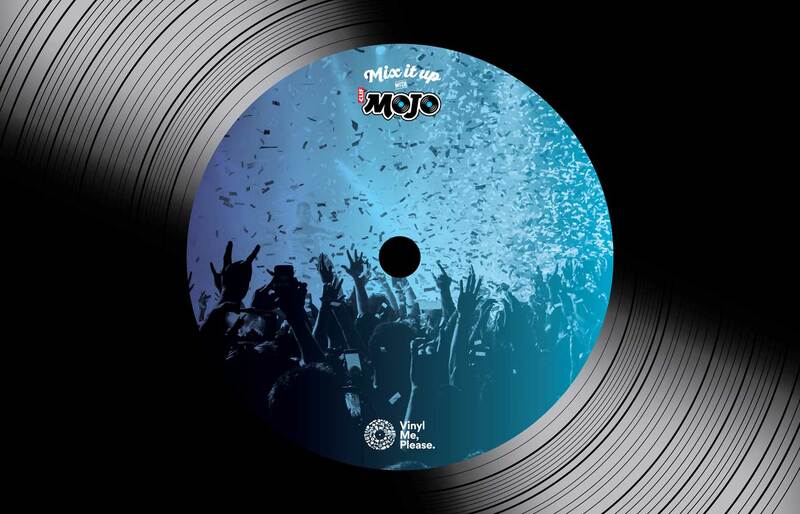 Thanks for mixing it up with mojo. 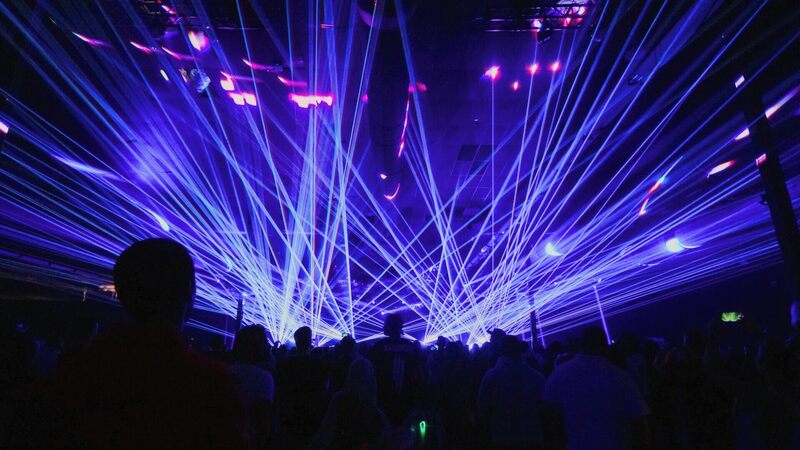 *$15 minimum purchase, maximum discount $50 Expires on 12/31/19 at 11:59 P.M.